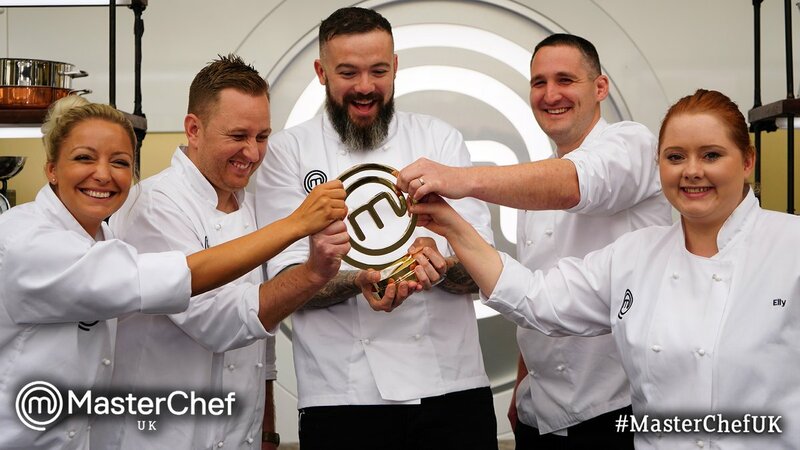 MasterChef was back on our screens over Christmas, and Gaudio cooked up a treat for this years’ Professionals Rematch. 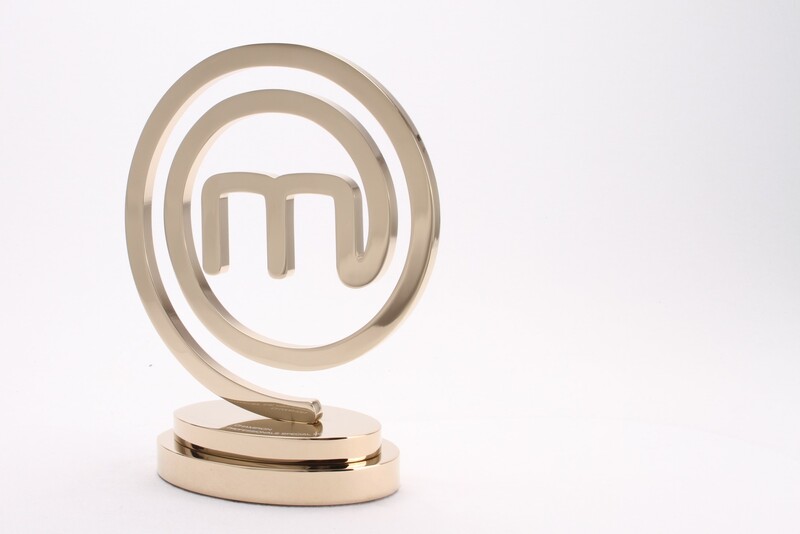 We’ve produced the MasterChef trophy for many years, and this year saw a sparkling twist. For a fun-filled Christmas spectacular, we were asked to make the traditional trophy fit for a two-time winner, plated in gold. 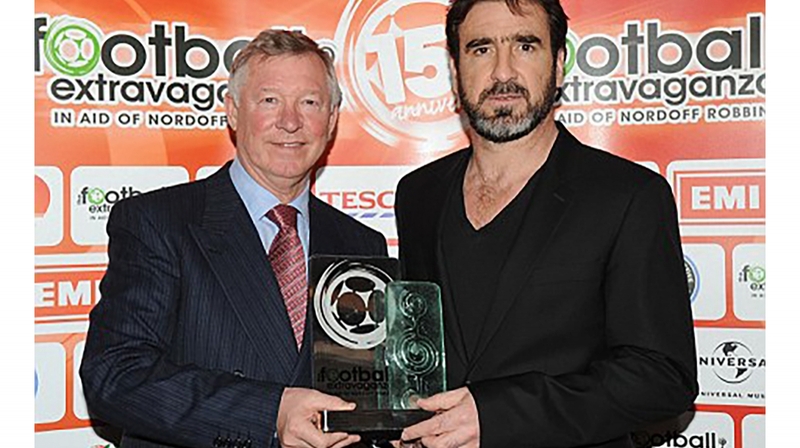 The award is machined in-house. In-house manufacture means we can control quality every step of the way. 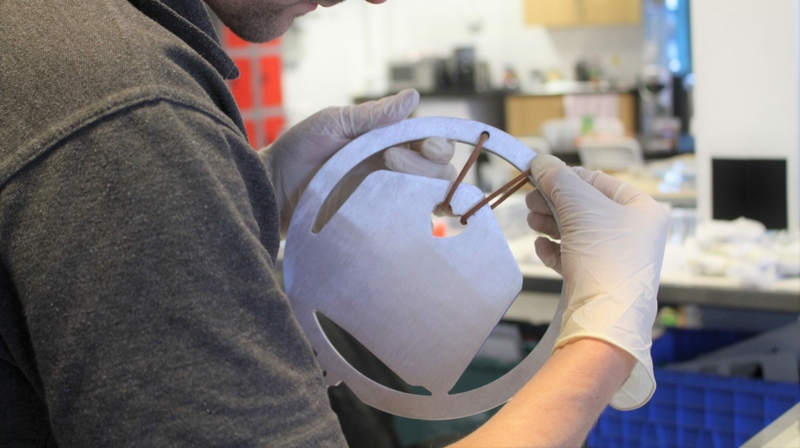 Initial designs for every award are discussed with our production team, and optimised for our processes. We aim to minimise cost to the client, and in-house options offer a huge range of design options and finishes. 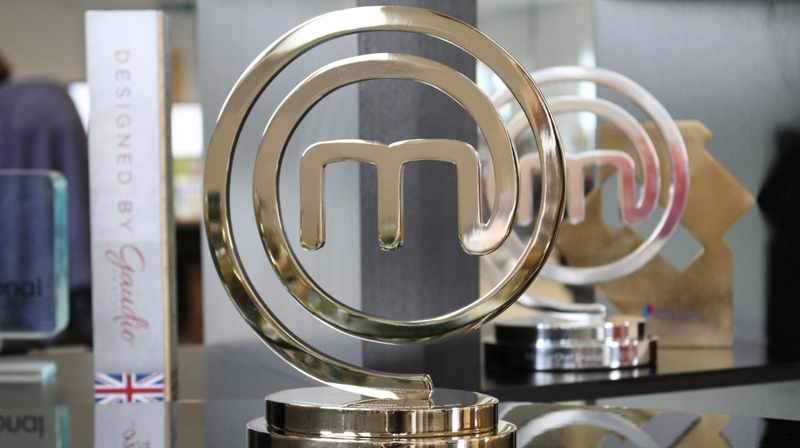 The MasterChef award is no exception. Machined in house, we then send the trophy to our polishing facility for a smooth, shiny mirror finish. The polished finish is one of our most popular, for an award that sparkles in any light. We also offer a brushed finish, which is hugely popular for ceremonies that use the trophy for marketing and branding purposes. A brushed finish reduces the appearance of marks and fingerprints, which is ideal for photography. The MasterChef trophy is designed around the iconic logo, and a polished finish provides a professional look for a high-quality piece. The gold plating on a polished finish truly takes this classic award to the next level. Gold plating is the ultimate in award finishing, for a luxury shine that makes any award iconic. 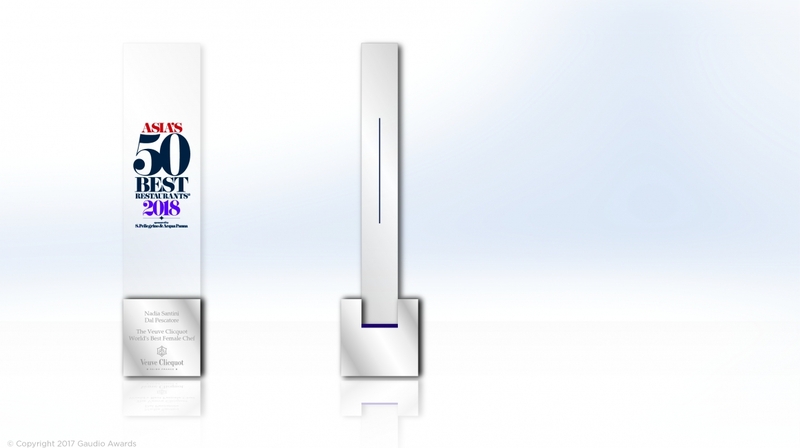 Our expert design and production team are no strangers to creating awards to suit any brief, brand and budget. For an award that looks spectacular in every situation – on stage, on screen or on the shelf – we’re happy to work with you to create a design you’ll love. 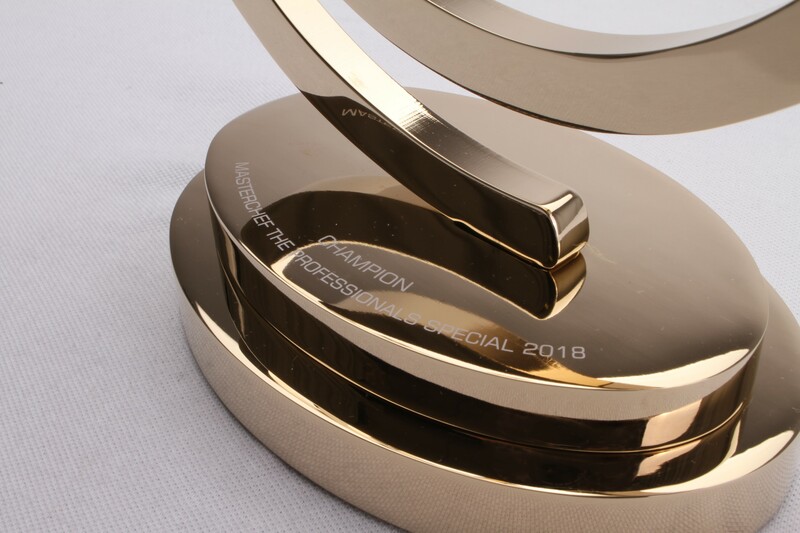 Find out more about the bespoke award, plaque or trophy Gaudio can design and manufacture for you. Call us on 01242 232 383. Alternatively, email sales@gaudio.co.uk, or fill in the ‘contact‘ form on our website. One of our Project Managers will be in touch to discuss your requirements.